HEIR IS THE REPRESENTATION OF OUR VALUES WHICH ARE HARDWORK, EQUALITY, INTELLIGENCE, RESPECT. The deligence in putting the required effort into doing anything in order to achieve desired result. 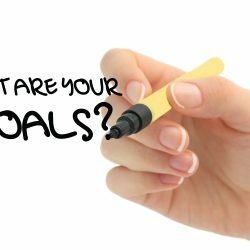 We believe that success comes through sets of pre-determined hardwork. Giving a person same standards (as you would do anyone else) in status, rights and opportunities. We seek for equal platforms to achieve and live our dreams. The seeking after and application of knowledge, skills and abilities for use to ones own advantage. We believe a woman’s greatest asset is her Intelligence. The treatment of a person with great importance, admiration and immeasurable value. We believe that women are to earn respect due to their abilities, qualities and achievements. 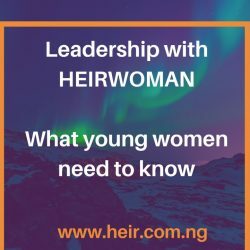 HEIR is a social enterprise born out of the need to see more young women take on more decision making position and venture into leadership opportunities. 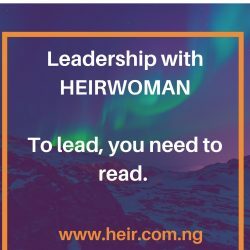 HEIR is the representation of our values which are Hardwork, Equality, Intelligence, Respect. These are values that women across all nations, need to be equipped with, imbibe and adopt. Mission – To support in the elevation of women for leadership and decision making positions. 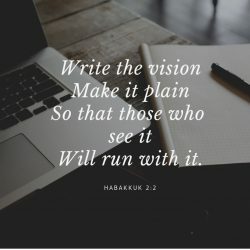 Vision- To see a nation where women are chosen and included in nation building. 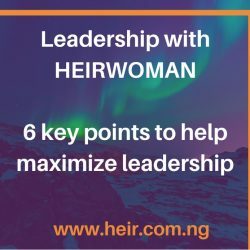 Goal- To be the one stop shop for tools and skillsets relevant for today’s woman in order to give her a fair and balanced platform to lead. 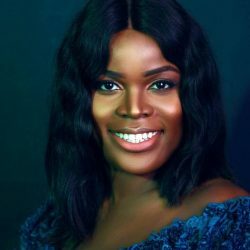 Anuli Ola-Olaniyi has a BSC in Psychology, a Masters in HRM and is a CIPD certified Human Resource Professional as well as a qualified Prince 2 Practitioner in Project Management. 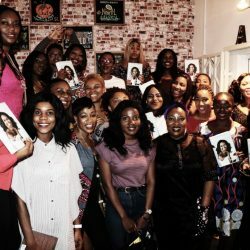 Her qualifications were obtained in the United Kingdom where she studied and lived until her recent return to Nigeria. 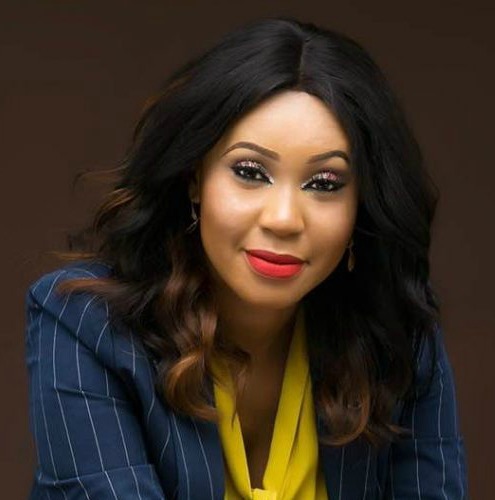 She has gained international working experiences for over a decade while working with London Stock Exchange, Barclays and Thomson Reuters as well as locally in Nigeria, working for Filmhouse Limited and other notable companies. 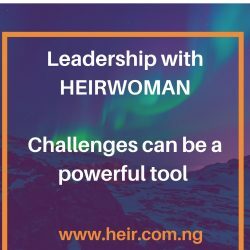 She has effectively recruited employees and delivered cutting edge training that has elevated people both in their professional and personal life. 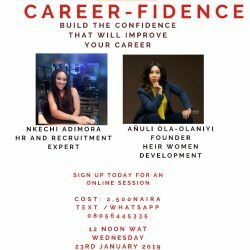 Anuli is a Deputy Managing Director of HM Ltd, An Executive Director of DV Solutions and plays a consultancy role to many female owned and run businesses. She is a wife and mother.